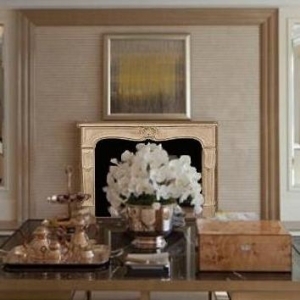 Be it wood, marble or stone, Design The Space offers over one hundred fireplace mantel designs, most of which can be custom built to fit your fireplace! To begin your review, please select either Wood, Marble or Stone Mantels below. Under these categories, you'll also find a few style collections from which to choose. 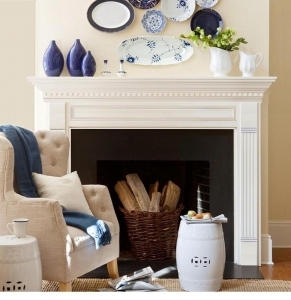 Whether you're looking for a new fireplace or shopping for a fireplace makover project, we're here to help you find the perfect mantel. If you can't find the style you're looking for, don't hesitate to give us a call or send us an email. 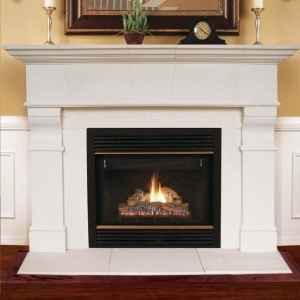 Have fun shopping and know you are buying mantels direct from the manufacturer!